John and Carlie engagement session teaser! Here’s a little tease from John and Carlie’s Engagement session on Saturday. 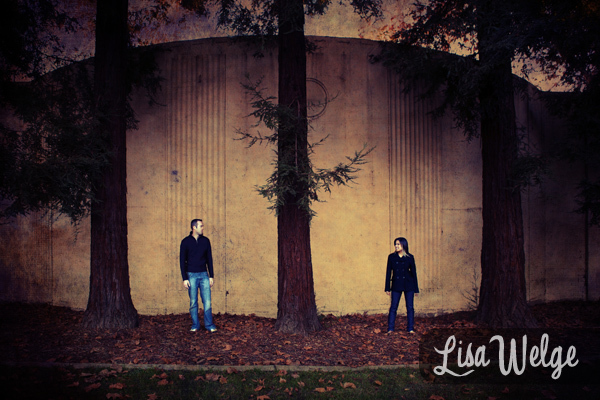 We had a ton of fun wandering around UC Davis. I can’t wait to share them all, more to come soon! 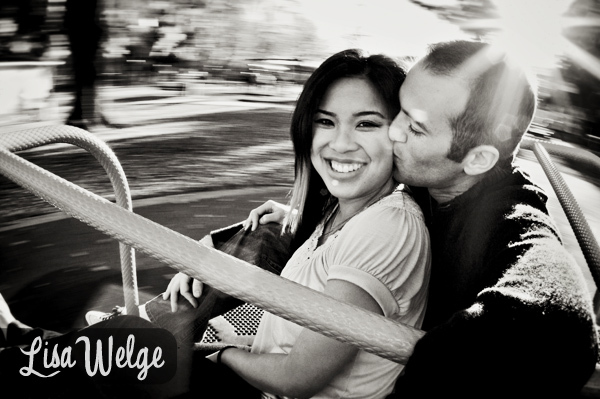 I’m excited to share Allan & Lacey’s Engagement Session Guestbook! I always have so much fun making these for couples. Allan and Lacey’s wedding is coming up and the end of the month and Geoff and I are both so excited to be shooting the celebration of their marriage. Please enjoy some photos of their book! Shawn and Lindsey are engaged! В Shawn and Lindsey are such a cute couple and Geoff and I really enjoyed getting to know them better atВ theirВ engagement session. We started at the playground of McKinley Park in East Sacramento (oh, how I love playgrounds). It was aВ gorgeousВ sunny afternoon, slightly warm, with tons ofВ peopleВ out and about enjoying the day.В I am so in love withВ theirВ photos! When I got home and started uploading them to my hard drive, each and every photo made me smile bigger. You can just feel the love these two have for each other. Love it! Enjoy some of myВ favoritesВ below or click the link to see them all! Lindsey is such a beautiful girl. Look at this photo…she is stunning! Thank you Shawn and Lindsey for being so stinkin’ cute!! Oh my goodness…Geoff and I had SUCH a good time at Lindsey and Shawn’s engagement session yesterday! Their photos make me so happy. I seriously had a HUGE smile plasteredВ acrossВ my face as I was going through them on my computer. Here’s a little tease…more photos to come very soon! So, you’ve just done anВ EngagementВ Session and you now have a ton of amazing photos. What should you do with them all? Order an Engagement Session Guestbook!В RememberВ those traditional guestbooks filled with boring lines that you never look at again? Say hello to the modern guestbook,В beautifully designed with photos from your engagement session. These books are a great way to showcase all of your favorite photos from your session along with your guests’ love and well-wishes you will want to look at again and again! Our guestbooks feature a full photo wrap cover, with thick, lay-flat pages. Guestbooks are designed with plenty of empty space your your guests to write you advice, a well-wishing, or love note, yearbook-style. Brent and Christina had me design thier wedding invitations as well. When you choose to have your wedding stationary designed with me, this alows me to be able to integrage the design elements from their invitations into your guestbook, and later, your wedding album. Brent and Christina even included a little note forВ theirВ guests. Geoff and I had a blast shooting Allan and Lacey’s engagement session on Friday. We kicked things off by stopping in to one of the couple’s favorite hangout spots, an awesome pub called Fox and Goose. The light in this place was seriously glowing and beautiful!В After the pub we explored the surrounding few blocks of Downtown Sacramento. Lacey and Allan are adorable. Their personalities seem to meshВ perfectlyВ with one another and it comes through in the photos. I couldn’t stop taking them! Their engagement gallery has a whopping 80 images. I had such a hard time even trying to keep the images in the post down to a reasonable number. Allan and Lacey, you guys were great and we cannot wait to shoot your wedding in May! Enjoy the photos below and please take a look at the gallery to see more of Allan and Lacey’s awesome love! Christina and Brent are getting married! I’ve been waiting to post these images until the new blog was up, and now that it is I finally get to debut Christina and Brent’s engagement photos. This was such a fun session. The locationВ we found in El Dorado Hills was AMAZING. The grass was a wonderful spring green and the natural surroundings were beautiful. Christina and Brent are so very much in love and it shows so well in these photos. I’m really looking forward toВ theirВ wedding in May! Congrats Brent and Christina! 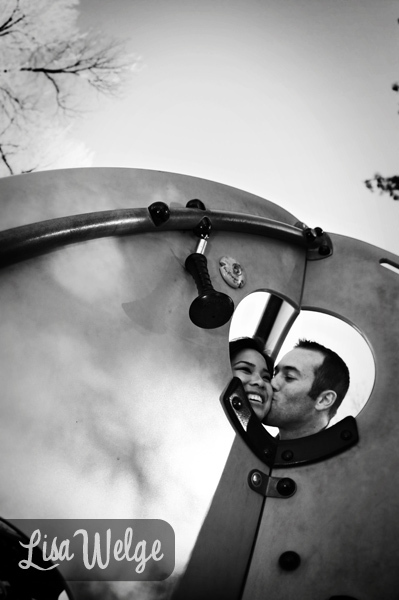 Click here to see all of Brent and Christina’s engagement photos! Congratulations to my eldest sister Christina who recently got engaged to one of my favorite guys, Brent! 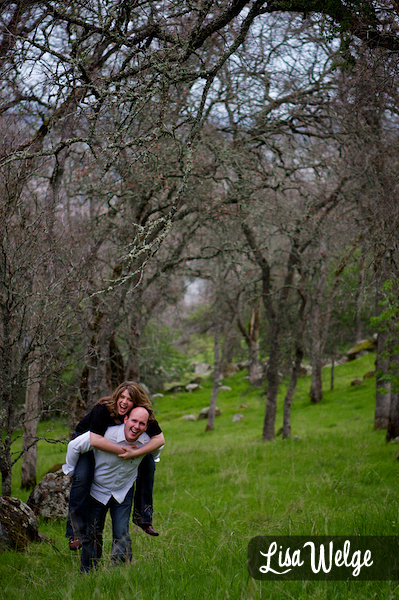 Saturday we headed up to El Dorado Hills for her engagement session. Here’s a little tease, more photos are coming soon. There were so many amazing images! I had so much fun photographing Cale and Lana. They are such a fun couple and so easy to work with. We went to a park in downtown Sacramento that had the most awesome playground! My fiancee Geoff and I shot this session together and I finally got to work with my new Canon 5D Mark II (which is flipping amazing, by the way!). I seriously loved this session! Cale and Lana are so naturally photogenic not to mention totally in love. Cale is mucho handsome and Lana isВ absolutelyВ beautiful. Get a load ofВ theirВ hotness below. You can click the link to see all the photos, but I’ve posted my favorites below. Happy New Year!